A properly fitted bra is essential in achieving balance after breast surgery. 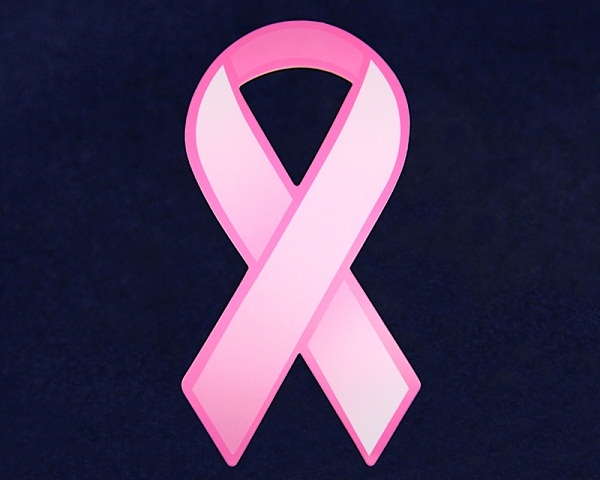 We carry a large selection of post mastectomy bras in a variety of sizes and styles. We have a variety of sizes, shapes, colors and styles, we are certain to find that right fit for you. Second to Nature specializes in recreating a natural silhouette for women with breast unevenness following breast surgery or uneven development. Updated twice a year with limited release items, giving you something fresh to add to your collection! 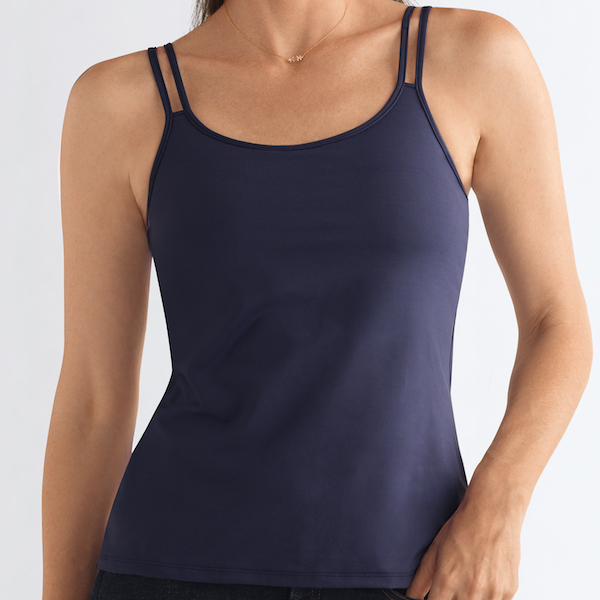 Pocketed bras, specially designed to hold a prosthesis are stylish with and without the prosthesis. Get the help of a certified fitter to help you pick out your new favorite bra! Take a look at some of our favorite after surgery fashions, and here’s why we like them!